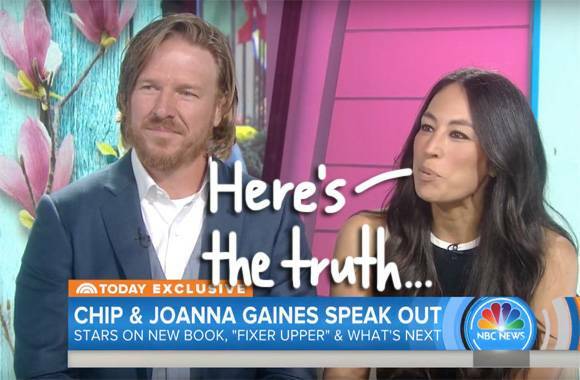 Fixer Upper’s Chip & Joanna Gaines Reveal The REAL Reason They Ended Their Hit HGTV Series! Soon after Chip Gaines and Joanna Gaines announced they were ending their hit HGTV show Fixer Upper, viewers started worrying that the two might have to do a little fixing up on their home front. 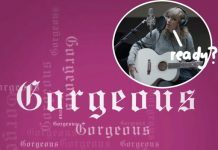 Well, fans weren’t totally wrong — but that doesn’t mean there’s trouble in paradise for the beloved reality TV couple! The Gaineses stopped by TODAY on Tuesday to promote Chip’s new book and reflect on their decision to walk away from their hit home renovation series. Related: Are Chip & Joanna Holding Out For A Deal With Discovery? 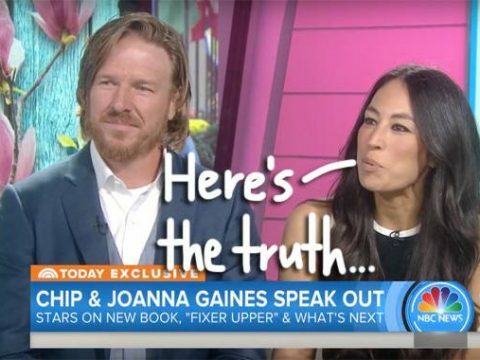 When Savannah Guthrie brought up the speculation that the Gaines’ marriage was on the rocks, the duo confirmed that they’re “as healthy as they’ve ever been,” but Chip admitted that fans weren’t totally off with those theories. 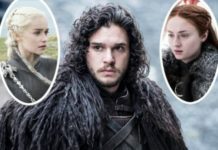 Joanna added that they also decided to make season five their last because of their “growing family.” The couple have four kids: 12-year-old Drake, 11-year-old Ella, 9-year-old Duke, and 7-year-old Emmie Kay. Good to see they have their priorities in order! Ch-ch-check out the interview (below) — which, for some reason, ends with Chip giving Matt Lauer a kiss! Previous articleGoogle Dedicates Doodle To Selena Quintanilla & The Internet Is Hit With All The Feels! Donnie Wahlberg Just Gave This Waffle House Staff An ENORMOUS Tip! John Oliver Devotes His Entire Show To Recapping Donald Trump’s INSANE Week Of Scandals! Rihanna Spotted Having A Steamy Makeout Session With A Mystery Man In Spain!